Home » Blog » From where does Google hunt? Mom! What comes first, chicken? or the egg? Dad! How do i solve this puzzle? Bro! Which mobile should i opt for? Dear! Where do we go out for dinner? Google! What comes first chicken? or the egg? Google! How to solve the puzzle? Google! Which mobile is in trend now? Google! Suggest a good restaurant for a family dinner. This change is because we believe that Google knows everything and the best . But have we ever sat down for a moment and Thought……. How the hell did Google get to know everything? Did it go around reading people’s mind? Did it apprehend every single page of the encyclopedia? Or did it sail through the streets of the world to unravel every puzzle? Then how is Google showing off itself as a No.1 intellect? 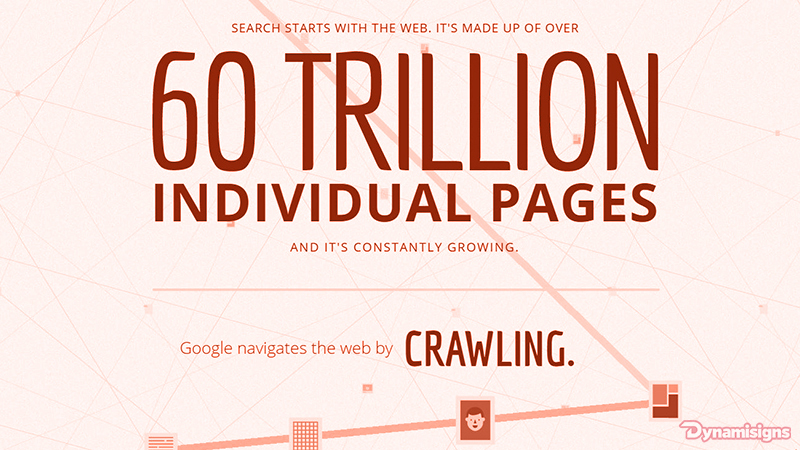 It flips through the entire data of all world wide websites. Thus it provides us with the solution for every confusion. In a fraction of second, it gathers all the information relevant to our query, sorts it down based on popularity, locality and most of all personal interests and presents to us the final list of the unfolding. Google would become void without the websites. Not even a single word is created by Google itself that is displayed as the search results. Websites cook the real food (solutions for the query) which is served by the bearer (Google). And the answer is, BUILD A WEBSITE.